The Worcester Park Key is one year old and local traders are celebrating with a special 1st Birthday Edition. Just in this past year, the local buying public have saved thousands of pounds by shopping locally with their Key card, taking advantage of the various discounts and bonuses offered by numerous shops in and around the Central Road/Windsor Road area. "We are now putting more in to the website, worcesterparkkey.co.uk which will give details of offers with some being exclusive to the website; we are also now going to promote it more on Facebook & Twitter. 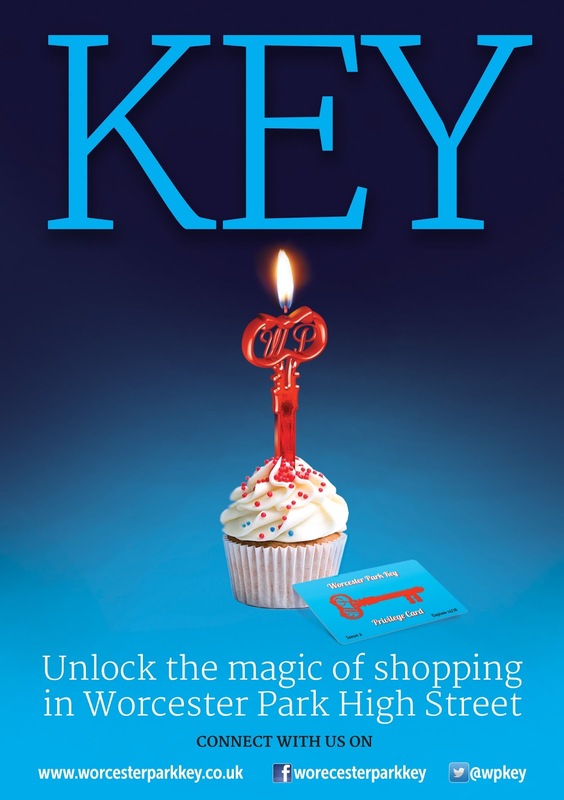 The KEY will be delivered from 16th July to households locally and there after, available in shops displaying the key logo." It's great to see a local traders scheme like this going from strength to strength, helping out both local residents and traders alike. Hats off to Raj and the team for making it happen. 8,000 copies will be going out to local homes from Thursday so keep a lookout for your key over the next few days and make sure you thumb through and see some of what's available in your local high street.